Not long ago we received information, that the newest Huawei model called Nexus 6P will start shipping to India on October 21 which sadly, did not happen. Now we have a new date of release which is November, no exact date yet. 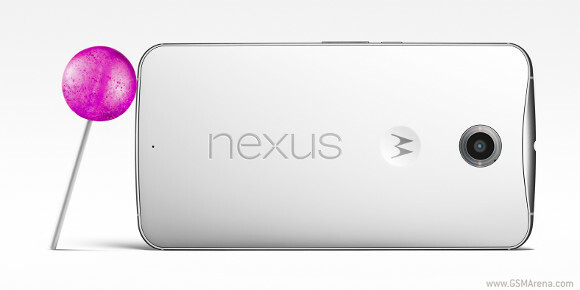 The reason for the delay might be the good response from the customers when it comes to the Nexus 6P pre-orders. Meaning you made so many orders that we need to prepare more devices. If you wish to buy this device it is curently shipping in the USA with the following costs: INR 39,999 ($615) for the 32GB version or INR 42,999 ($660) for double the storage. Sim-unlock.net is a network unlocking company that offers special unlock codes, for all Huawei models. We provide all 4 codes, which are used, to remove main network blockade, subnetwork and a code counter reset. The price for unlocking a Huawei model is 8.99 euro and the waiting time starts from 1 to 3 working days.